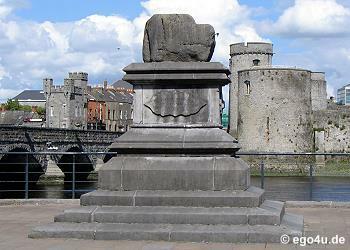 How much do you know about Limerick City? Willie O'Dea was elected T.D. for Limerick East? St. John's Cathedral has the highest spire in Ireland?